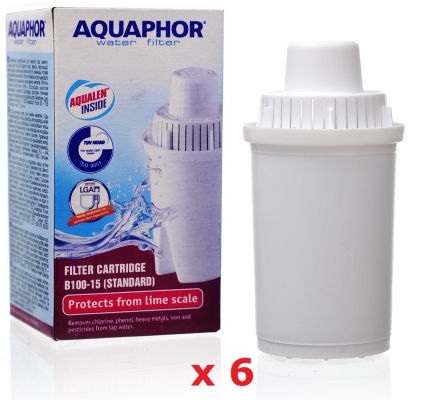 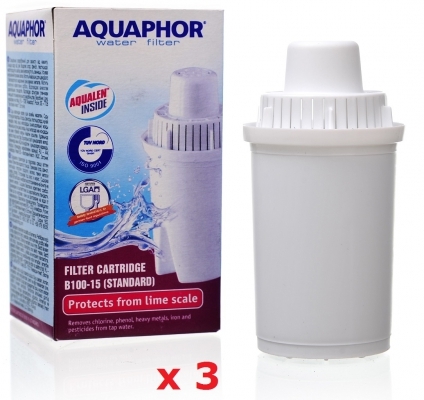 Extremely Compact Aquaphor Standard takes up little space in your kitchen and provides high quality filtration of your drinking water from all common contaminants. 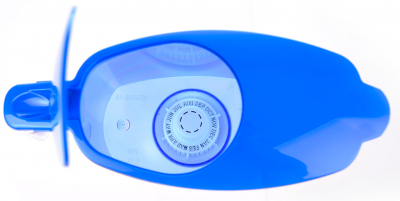 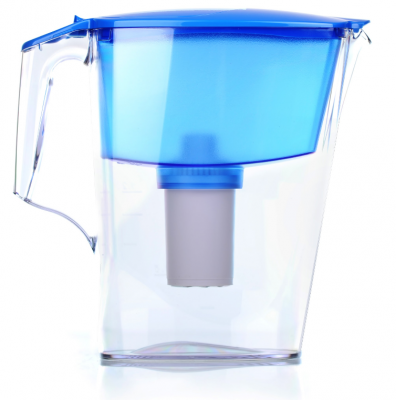 You receive great tasting water free from chlorine, lead, sediment and many other impurities. 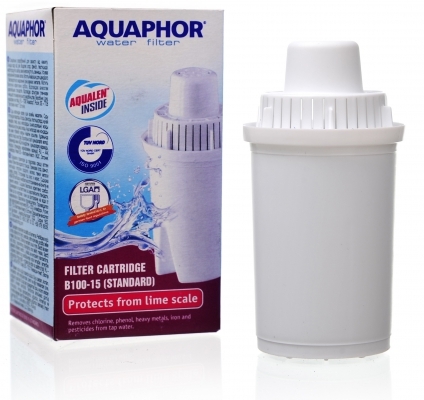 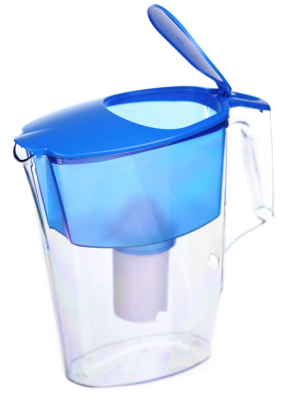 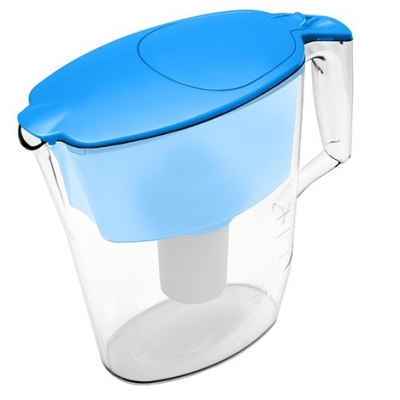 As any other filter pitcher, Aquaphor Standard does not require connection to the water supply and can be used anywhere you need it. 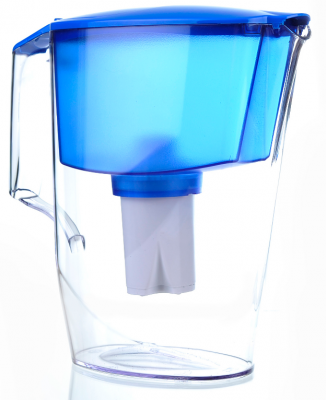 All parts are made of high quality food grade and BPA free plastic.